Car insurance premiums continued to rise in the first quarter of 2017 and the average comprehensive policy now costs £781, over £110 more than it cost just one year ago. According to the latest Car Insurance Price Index carried out by Confused.com with Willis Towers Watson, a 1.8% decrease in premiums in January was more than countered by a 3.5% month-on-month increase in March of this year. The government’s decision to cut the personal discount rate from +2.5% to -0.75% in March played a major part in the rapid increase in car insurance premiums. If not for the drop in prices in January, which tends to happen every year due to competition between insurers, the cut of the discount rate could have had an even bigger impact on how much premiums rose in the first quarter of this year. The cost of third party, fire and theft policies also rose dramatically. An increase of 7.9% in the first quarter of 2017 saw the average premium rise by £103 to £1,414. If prices continued to rise at the same rate this would equate to an annual increase exceeding 25%. Hit hardest are motorists that already pay more for their insurance. Increases of hundreds of pounds are being reported by motorists that fall into higher risk categories, such as those searching for convicted driver insurance or hot food delivery insurance for example. The regions hit hardest by the rise over the last quarter were Greater Manchester and Merseyside. 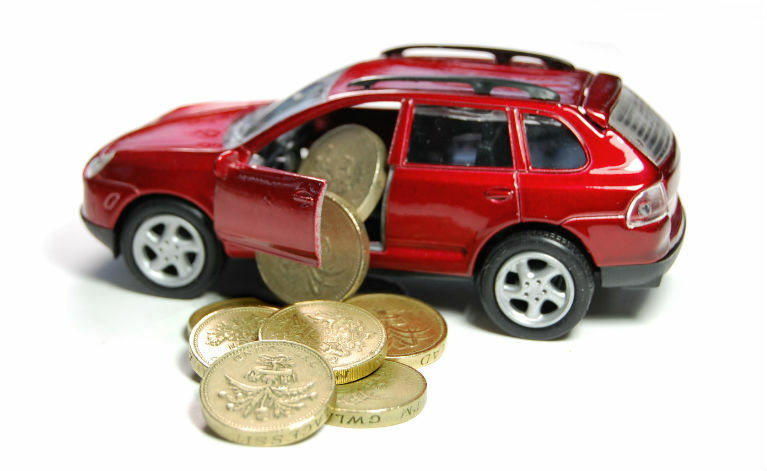 Comprehensive car insurance in these areas rose by 3.8% and residents there are now paying an average of £1,034. The increased insurance costs haven’t stopped people from purchasing vehicles though, with an 8.4% growth in the car market making March the most successful month ever for new car registrations. Other good news is that insurance companies must now inform policyholders how much they paid for last year’s cover when sending out renewal documents and highlight that they could save money by using comparison websites.